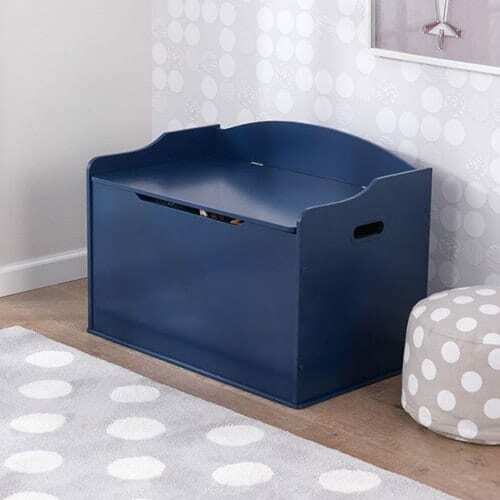 We one a lovely range of Toy Boxes that are built to last, they come in a range of colours and can also be used as a bench. 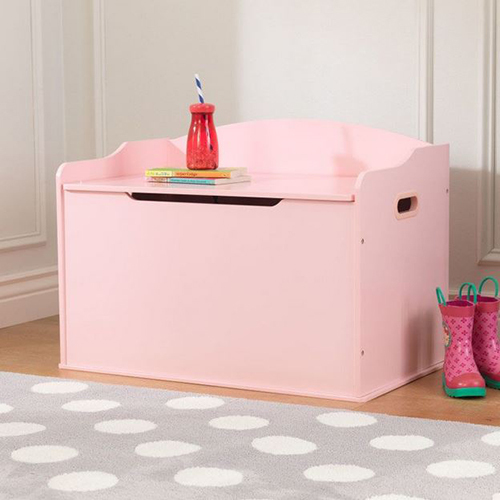 Our Toy Boxes Ireland are very sturdy and all have a safety hinch to prevent lid from slamming down. 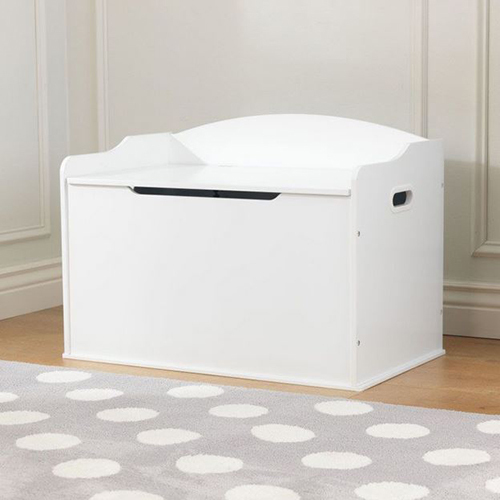 Kidkraft Toy boxes are popular because of their excellent quality and beautiful finish.